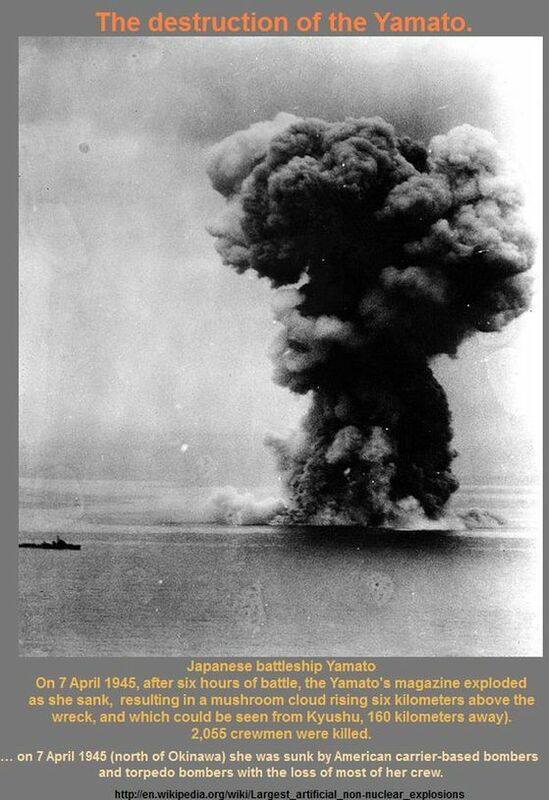 The presentation seeks to demonstrate that the industrialized world contributed to at least two significant climatic changes during the 20th century. Large-scale anthropogenic weather modification and climatic changes resulted from two destructive sea wars. 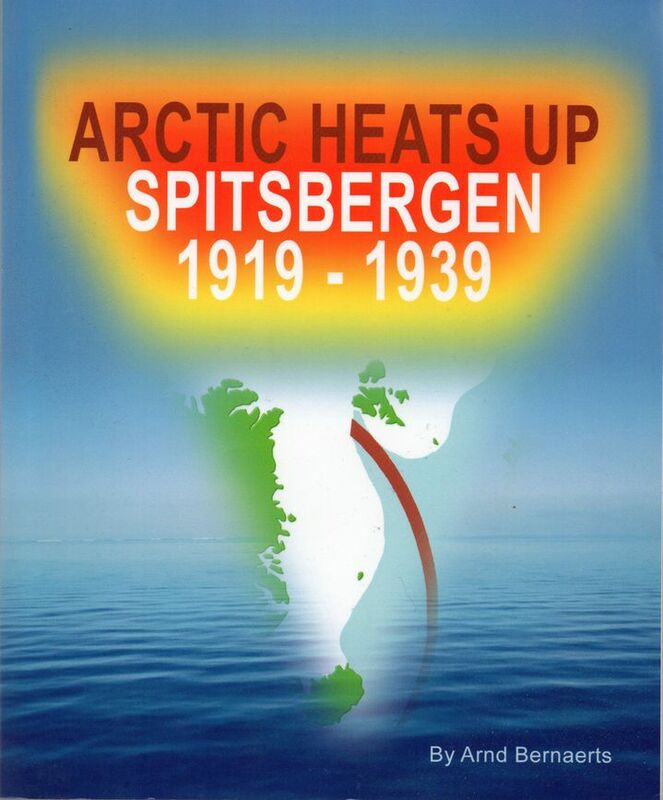 This became particularly obvious when an arctic winter befell Northern Europe only four months after World War II had started in September 1939. 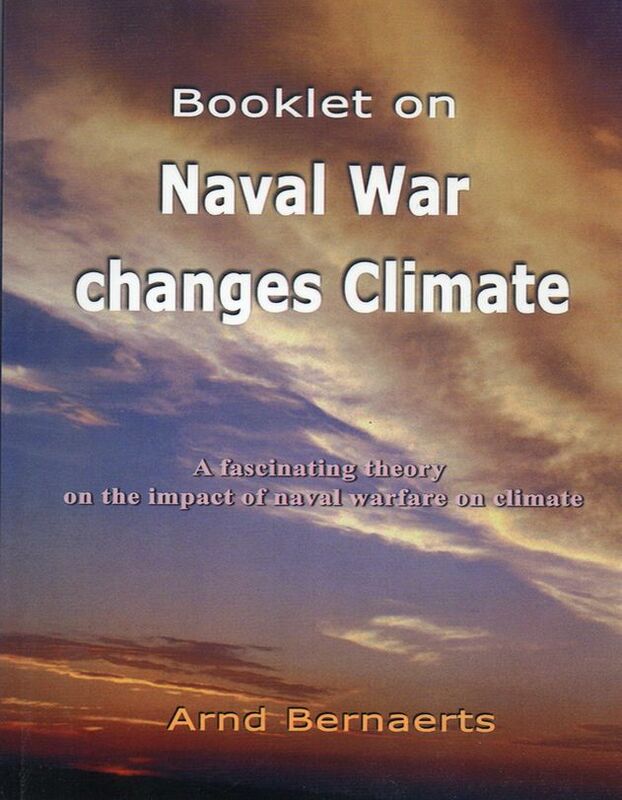 To establish a definite connection between war at sea and climate change, climatic data for first few months of WWII are analyzed in fourteen chapters. Thereon climatic data are analyzed concerning the next two war winters of 1940-41 and 1941-42, in six supplementary papers. 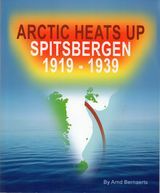 It can be seen that record cold winters occurred in Europe only. This elaboration is to establish further that two major climatic changes during the last century, viz. two decades of warming before WWII and four decades of cooling from 1940-80, are also closely linked to war at sea. 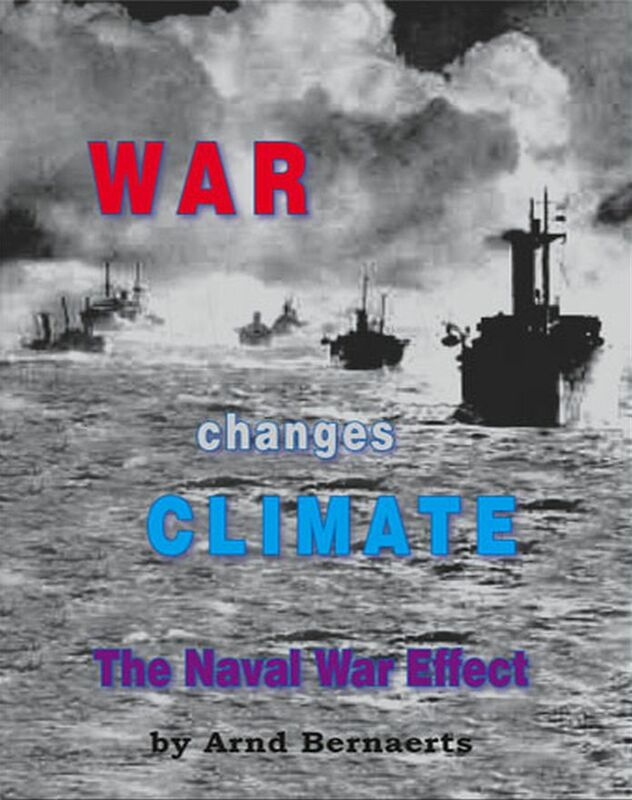 WWI (1914-1918) presumably initiated the warming process; and WWII definitely transformed the world into a cooler state. 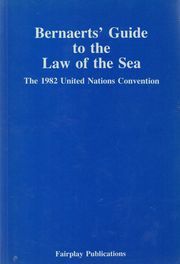 A total of nine chapters cover various findings in this respect Full Text. What conclusion can be drawn? Human impact by the two wars at sea 1914/18 and 1939/45 on regional and global climate has been explained in a number of chapters. 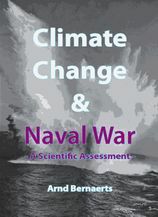 The anthropogenic climatic forcing occurs primarily through changes and modifications to the ‘natural’ status of ocean and seas. They transform this to short-term weather modification, or long-term climatic changes. 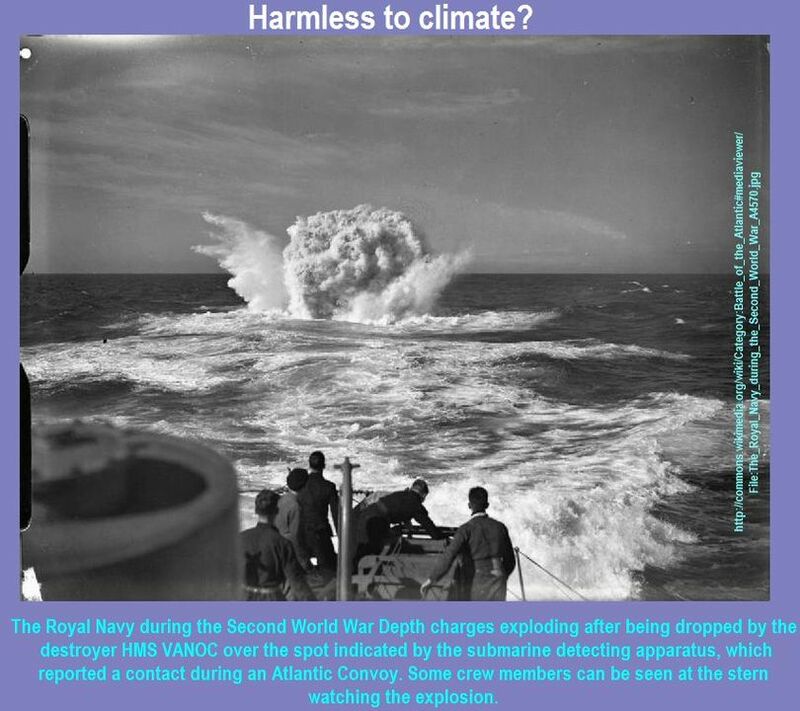 If the thesis on climatic changes by war at sea activities has its merits, some explanations on the general warming trend since 1880 may have to be reviewed. 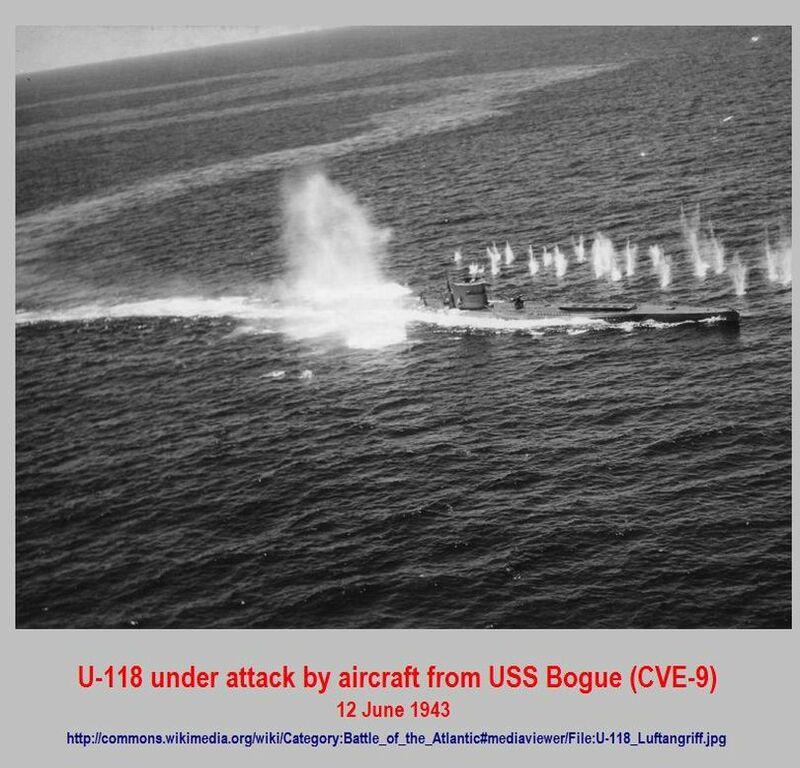 Like the anthropogenic impact over two short periods within just a few years, which accelerated the warming trend in 1918, and halted it in 1939, the industrialized world uses global oceans and seas excessively, by installations in tidal waters or floating means, particularly by naval, merchant and fishing vessels. Hardly any of the numerous uses is neutral in the way that the temperature and salinity structure is not ‘affected’. While there is ‘input’ and ‘output’, the overall balance sheet will show higher figures on the ‘input’ side, due to the high insulating capacity of water. However, on the ‘output’ side it eventually results in warming the atmosphere. 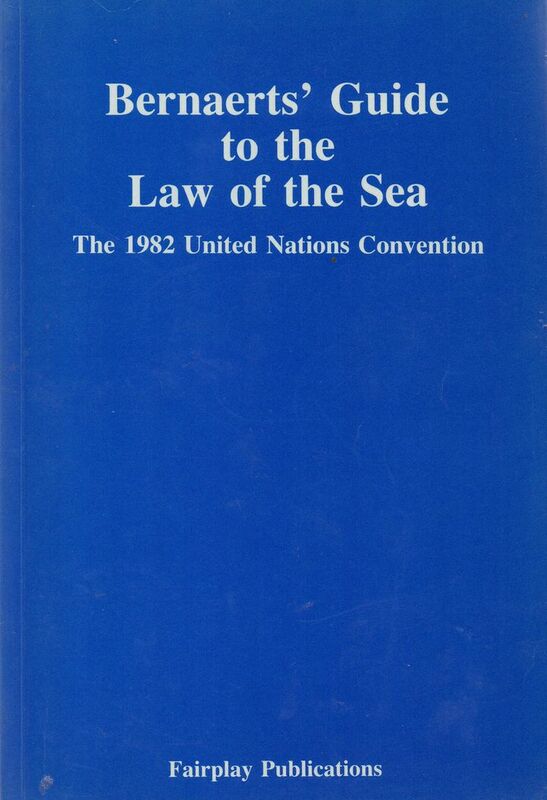 With the end of the Little Ice Age, the use of the oceans no longer remained ‘neutral’. Day by day huge water masses are ‘turned about’. 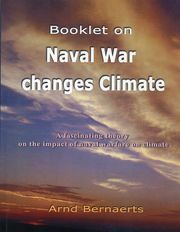 What it means in climatic terms could be demonstrated by explaining the climatic impact of the war at sea. 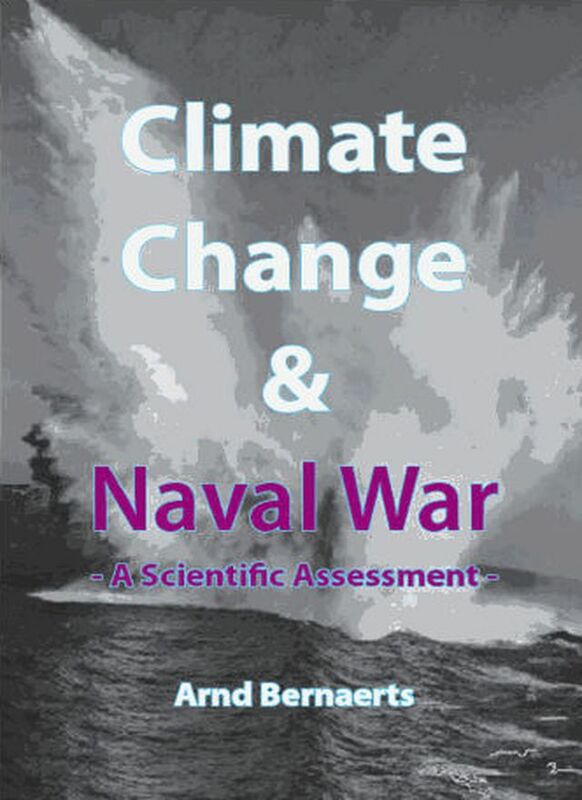 Understanding the global warming trend since 1880 primarily means understanding the structure, conditions and changes of the oceans and seas HERE. As recently as 1990, the Intergovernmental Panel on Climate Change (IPCC) came to the conclusion that CO2 was altering the climate and that "understanding and detecting the earth's climate system must surely be the greatest scientific challenge yet to be faced by humankind. It is a worthy banner under which the nations of the world can unite" (IPCC, Working Group I, p. 328). Certainly not a bad thing for science. The 1992 Earth Summit resulted in an unprecedented success for the scientists working in the climatic area, forcing politicians to listen to them and paving the way for greater financial backing in an effort to understand and come to terms with the climate system. Yet, what is good for scientists is not necessarily good for the climate. 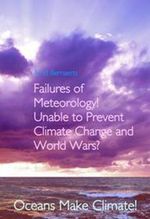 The simple fact of the matter is that meteorology has never been particularly inter�ested in climate except for statistical purposes, defining it as the average weather over a given period of time. 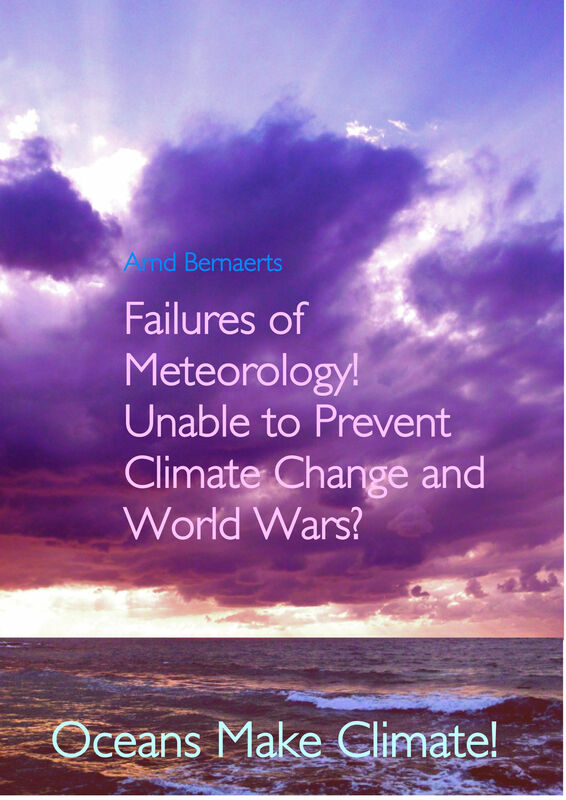 On the other hand, there are the mathematicians, physicists and chemists, who do little more than apply their laboratory findings, theoretical conclusions and abstract calculations performed on greenhouse gases to a real natural system with little regard for the true essence of climate.